Tonight! Join us tonight for #MokaiMondays Live each and every Monday & much more at Mokai Lounge. 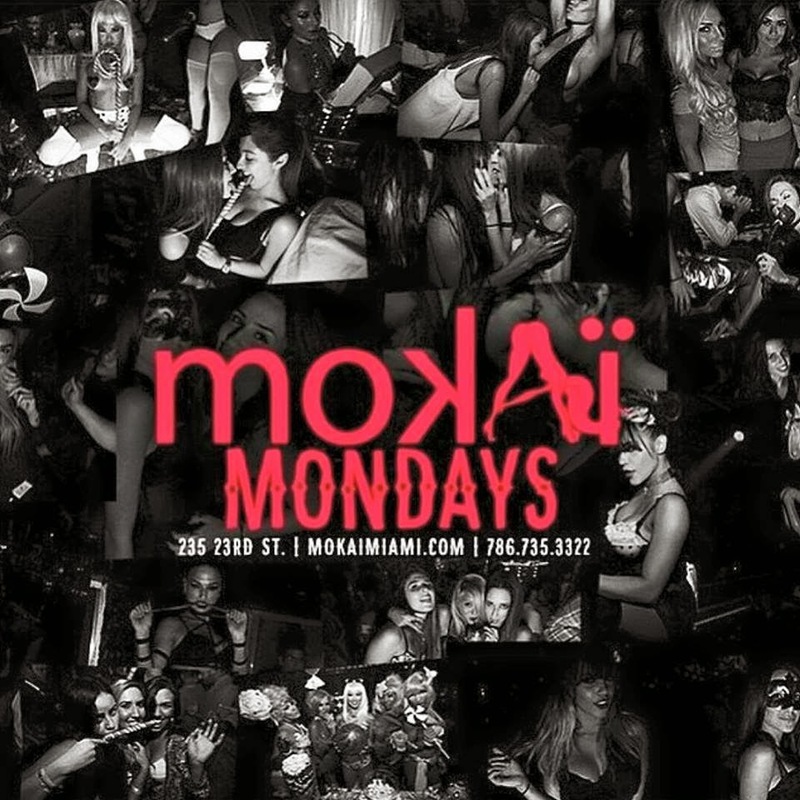 Text the word "MOKAI" to the number 38714 for Complimentary VIP Entry + a Drink….